PVN’s Learning Centers offer English language instruction and cultural interaction program between volunteers and community children and exposes them to information outside their school’s standard curriculum. The main mission of these activities is to improve language skills and make habits of positive learning attitudes among the children. This allows them to see the value in education and leads them to be lifelong learners in our society. Being able to consolidate classroom knowledge with a proficient English speaker is a tremendous communication advantage for our students while sharing cultural aspects between our learners and instructors will enrich the knowledge of both sides. 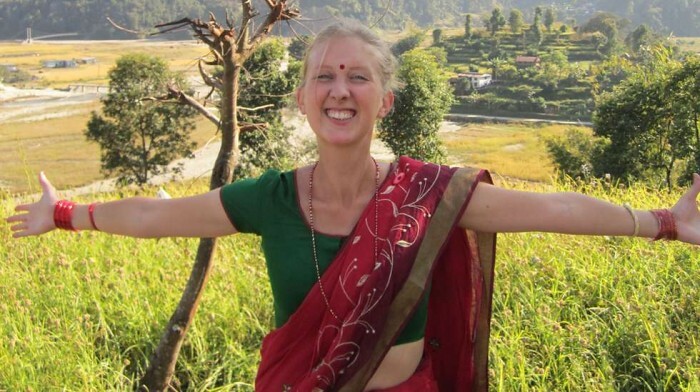 This language program is offered to the Nepali community year-round and volunteers typically spend two to three months in these placements. The maximum class size is eight to ten students, and volunteers teach classes from 6 am to 10 am, and from 4 pm to 6 pm, Sunday to Friday. Dynamic nature, positive attitude, and qualified volunteers with previous teaching experience are preferred. However, fresh and new learning attitudes of volunteers also provide great opportunities for our children. First, the introduction program is held among the learners and instructors prior to teaching at the Learning Center to foster a family atmosphere. Next, the volunteers will receive one week of Nepali language and cultural training to help them adjust to life in a Nepali community. To further ease volunteers into Nepali life and their placement they will stay with a local Nepali family located within a half-hour from the center. There will be a PVN-Nepal coordinator to help them with any queries or requirements during their stay.